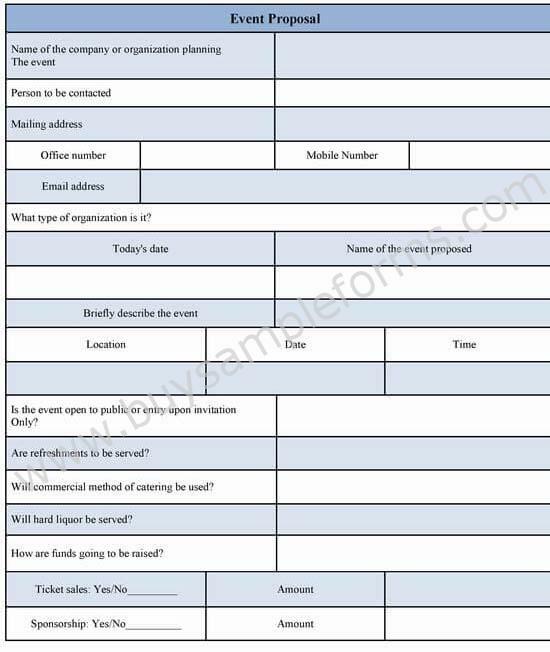 An event proposal form is necessary before organizing an event as to make a complete detail of the program. 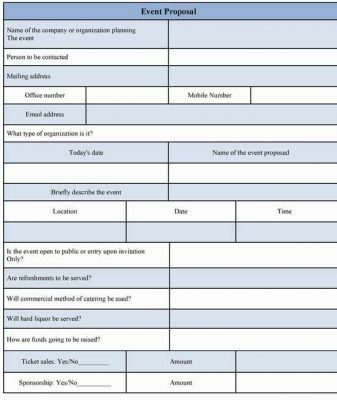 This proposal form is mainly used by any organization who arranges an event and it also keeps the data in a very formal way regarding the event management. The scheduled event proposal form contains the details of the time schedule, venue, target audience, funding and others. This type of form can be used in a musical concert or any kind of mass gathering to make a required arrangement. 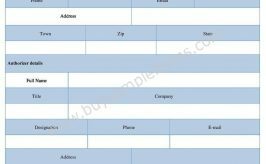 An event proposal template generally contains information regarding the name of the company that organizes the event, the person who holds a key position, mailing address and other details. Apart from this, the purpose of the event and the number of people attain the event should be mentioned in the form. If any special issue is there, that should be mentioned in the form. 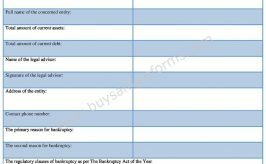 This document is also necessary when one goes for the event insurance. 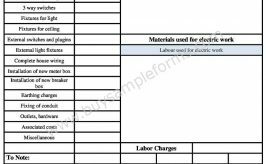 The sample of the event management proposal form can be available in microsoft word format. 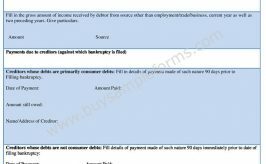 You can download as well as customize the form as per your needs.